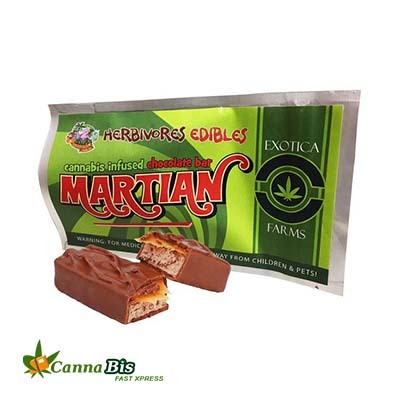 Herbivores Edibles is thrilled to offer a wide range of cannabis-infused edibles & food product without the harsh cannabis flavor! 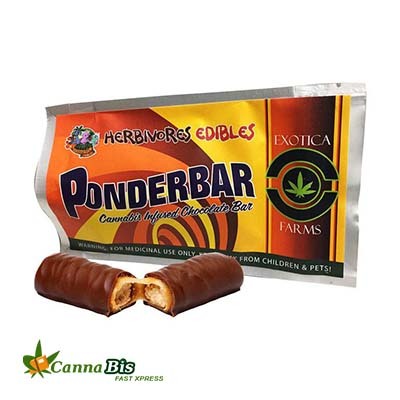 Just the great taste of your favorite snack! 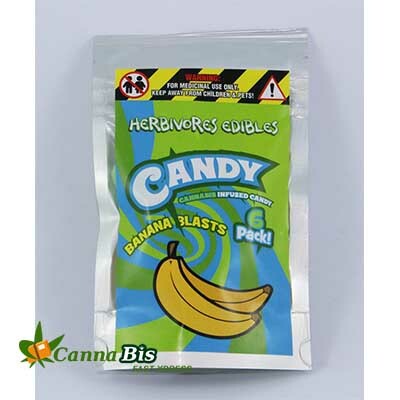 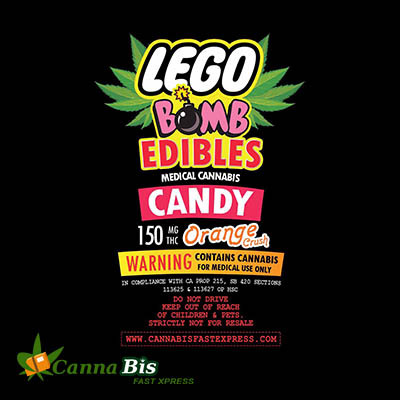 Six pieces that are each 25mg totaling 150mg per pack. 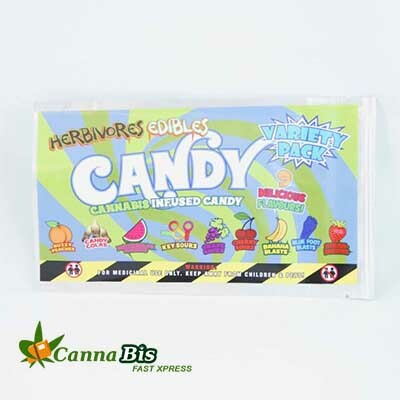 Herbivores Edibles is thrilled to offer a variety pack of its wide range of cannabis-infused edibles & food product without the harsh cannabis flavor! 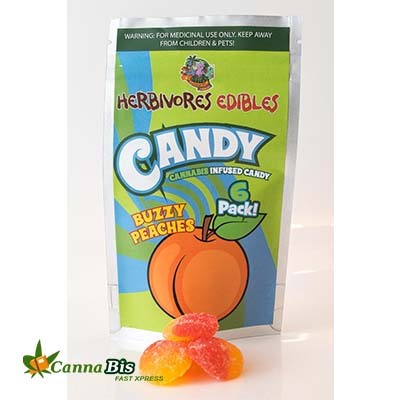 Just the great taste of your favorite snack! 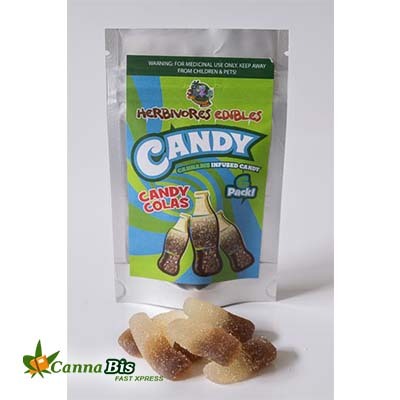 Two pieces that are each 50mg totaling 100mg per pack.